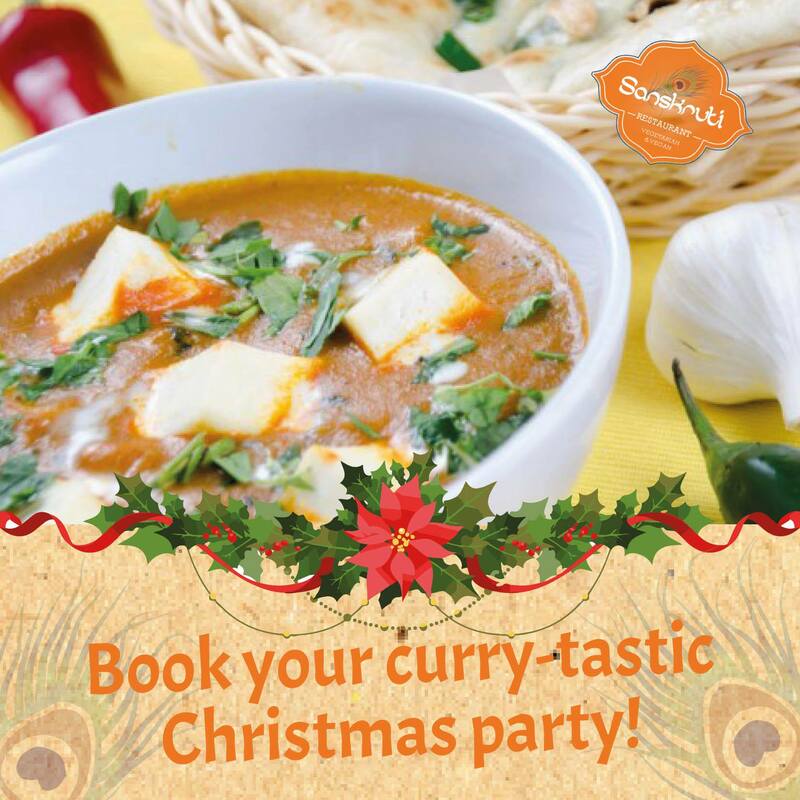 As one of Liverpool’s hottest new venues, Sanskruti tables are filling up fast for the Christmas period. If you’re looking for a unique place to host your event throughout December, we’re just the place! Spice up your Christmas party at either of our branches, Liverpool or Manchester. We strongly recommend you book ahead to avoid disappointment, please call or email us to discuss your requirements – we cater for parties of all sizes. Come, celebrate in style! What are you waiting for?